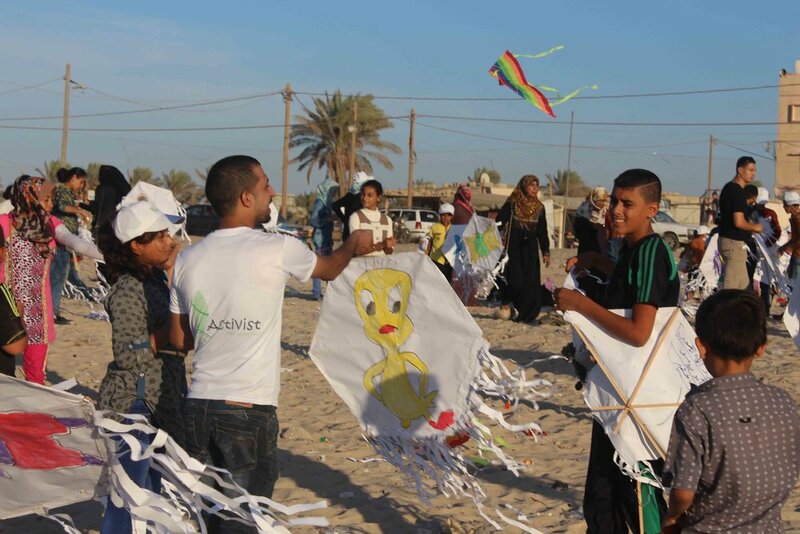 During Eid over 200 children from Jabaliya refugee camp in Gaza took part in kite making activities supported by HOPING. 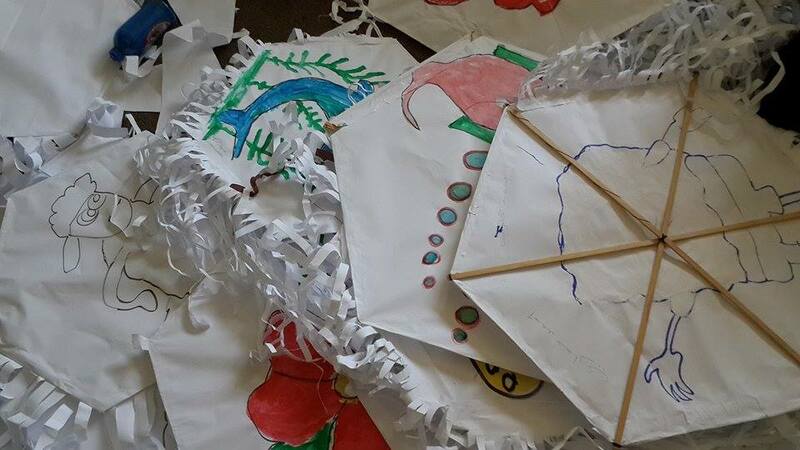 Taking place in UNRWA schools, the children learnt how to craft kites out of colour and light paper and then launched the kites on the beach. These activities allow the children to express themselves creatively and have fun during the Eid holiday.